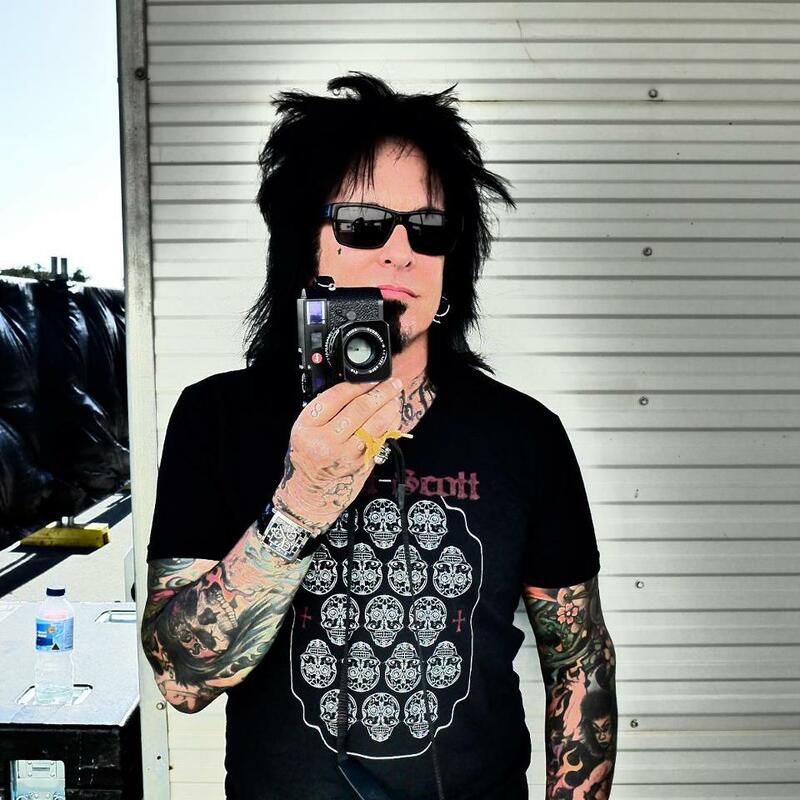 Sixx:AM and former Motley Crue bassist Nikki Sixx marked his 58th birthday on December 11 by quitting social media outlets Facebook and Twitter. At the time of his departure, the outspoken Sixx had nearly one and a half million followers on Facebook and more than 700,000 on Twitter. An avid photographer, the rocker has 419,000 followers on Instagram, where he routinely shares images from all aspects of his life. Sixx has had a busy year following the end of Motley Crue, who wrapped up their career with a final live performance at the Staples Center in their hometown of Los Angeles, CA this past New Year’s Eve. A farewell tour concert film of the event, “The End: Live In Los Angeles”, recently debuted at No. 1 on the Billboard Music Video Sales charts.